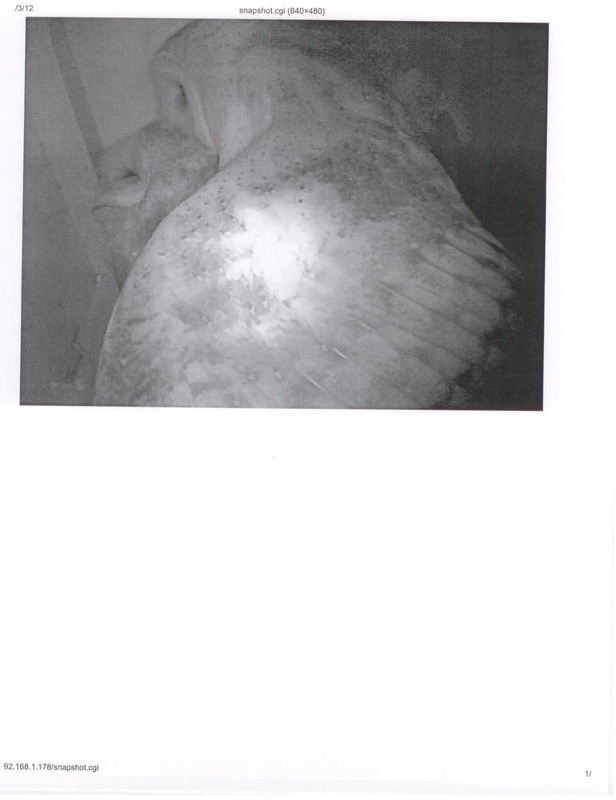 About two weeks ago we discovered that a barn owl couple had moved into the barn owl box with video camera that we had installed high in a eucalyptus tree in our yard in February. They started a family, with four eggs laid and being diligently incubated by Mama Owl as of yesterday morning. By yesterday evening, Mama had left the four eggs unattended for an hour of more, and there were a few bees in the box. 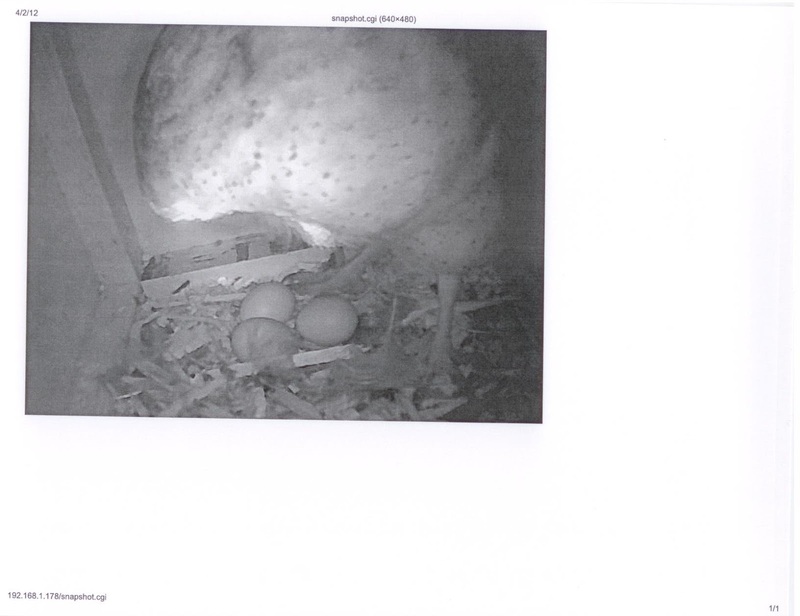 As of this morning, the whole swarm has moved in with the four abandoned barn owl eggs. I have read that this is a common problem with owl boxes, because honey bees like the same accommodations. 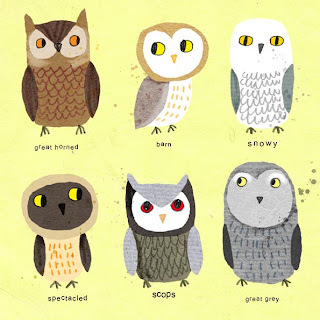 We will greatly miss the opportunity to watch the barn owl family grow and prosper. It seems as though this happens every morning about this time in an apparent effort to assure that all of the eggs are fertile. This morning it was particularly quick. She was sleeping peacefully on her three eggs. Then she looked toward the box entry. Then he was on her, as pictured. All in the space of about two minutes. Some mornings he brings food and/or there is mutual grooming before he jumps her, but not on this visit to the nest this morning. The 18th annual “Rainbow Days” Picnic will be held Saturday, May 19, from 10 a.m. to 2 p.m. at Rainbow Park. The event is sponsored by RPOA with the cooperation and participation of every civic organization in the community. A full BBQ lunch will be served for $4. Raffles, offering a variety of items from local businesses, will be held every 30 minutes. The grand raffle, featuring a $100 bill, sponsored by Rainbow Realty, will be held at 1:30 p.m. The winner must be present to win. Games for children of all ages, including the three-legged race and the balloon toss, will be held throughout the day. The election of RPOA board members will be held at the event. Election results will be announced at 1 p.m. The second annual Vallecitos Art Show will be staged at the picnic. Winners will receive cash awards. All grades will participate. A dozen or more of the student entries will be used to create a 2013 calendar, which will be sold this Fall to benefit the Vallecitos PTO. The Plant Sale, featuring items donated by 19 local nurseries will begin at 9 a.m. All proceeds from the Plant Sale benefit Vallecitos School District. Last year’s picnic saw a turnout of over 300 — the best in years — thanks in large part to the inaugural Vallecitos Art Show. A strong turnout is hoped for again this year. 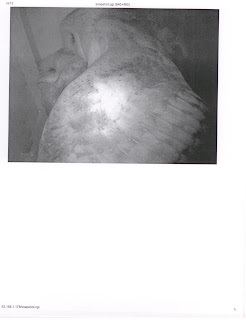 Papa Owl spends very little time in our barn owl box, but he came by a little before 5 AM 4/2/12 for an intimate visit and to bring food. Following his departure, Mama Owl took a brief break from incubating duty to show off her third egg, new since yesterday.